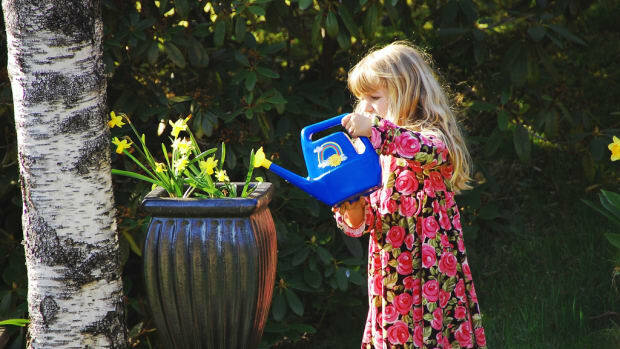 If you want to get dirty this summer, check out these five fun backyard garden ideas from kid-friendly fairy gardens to space-saving vertical gardening. 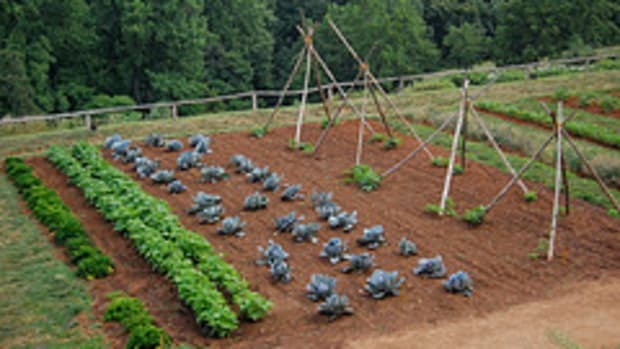 Gardening is not just for yielding vegetables, it also can be fun for the entire family. 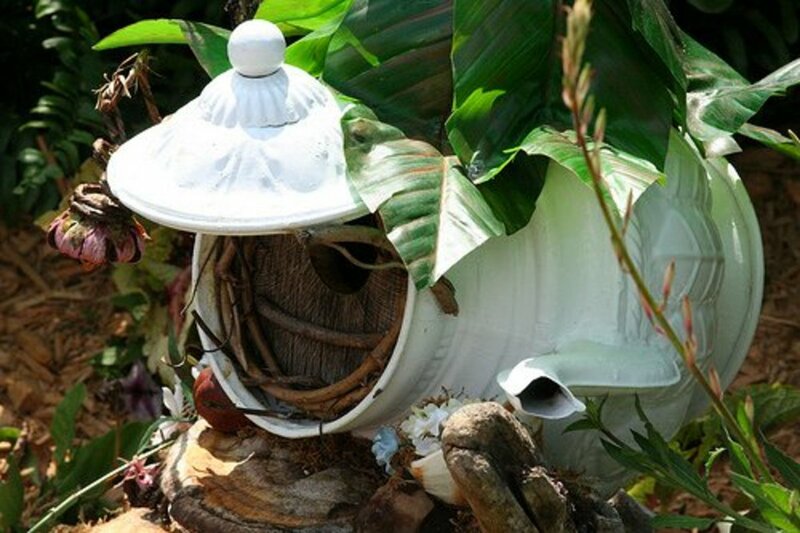 Introducing a little whimsy into your garden can make the process more fun and keep you heading back out into the dirt each year. 1. 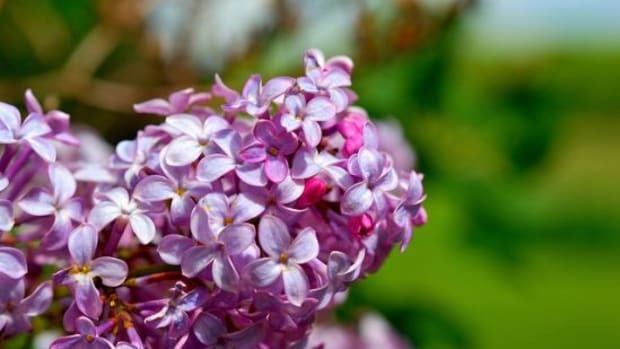 Fairy Garden: For the perfect fairy garden, you want to start with a large planter. Plant some tall plants (these will be the trees for the fairies) and cover the ground with moss. Then the real fun begins. Make tiny furniture and ponds for the fairies to play. Put a bit of fencing around the edges and maybe even a tiny house. My kids absolutely love creating this fairy garden every year. Each spring we clean it out and add more tiny fairy items. Use your imagination and it&apos;s a project you can enjoy with your kids or grandkids for years to come. 2. Milk Carton Planter: Cardboard milk cartons make the perfect planter. 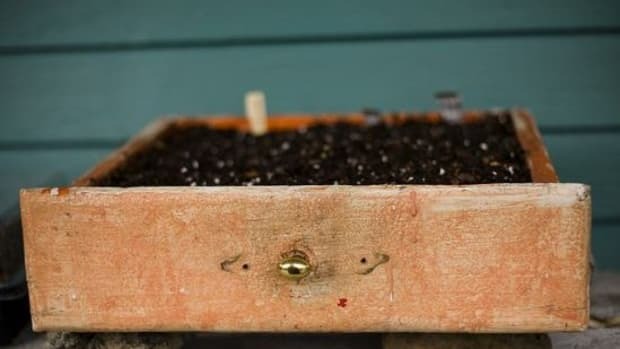 Slice out one side of the carton, fill the planter with soil and plant some seeds. Keep it well-watered and in sunlight and you can create an entire garden in milk cartons. 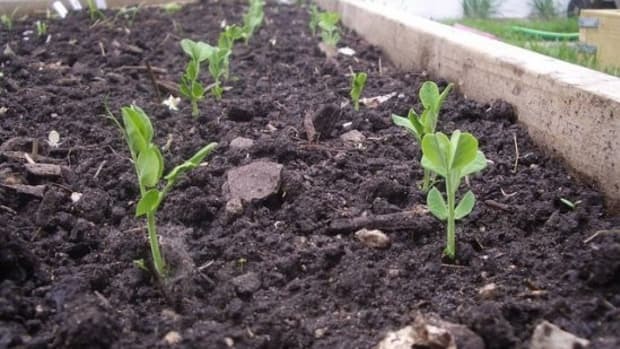 You can keep the plants in the carton or transplant them into your backyard garden once the plants are thriving. 3. Succulent Wall: A garden wall doesn&apos;t have to be plant-free. Build a stone wall and insert succulents in the cracks to grow your garden in every possible place! 4. Strawberry Wall: Don&apos;t have much space for gardening? Go vertical. This wall of strawberries is built with just a pallet, some landscape fabric, a heavy duty stapler, potting soil and organic strawberry plants. 5. 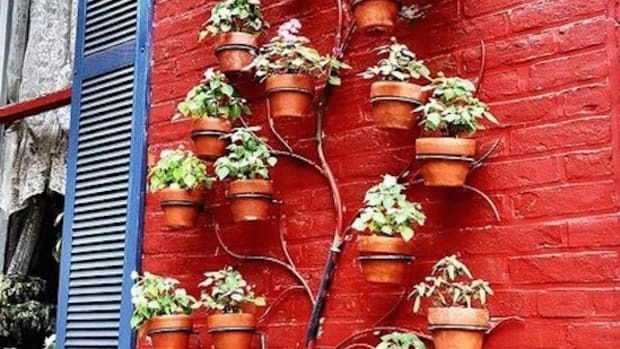 Vertical Gardening: Strawberries aren&apos;t the only way to go vertical. Coffee cans or mason jars can be attached to wood or even old shutters to hold herbs or small vegetables. 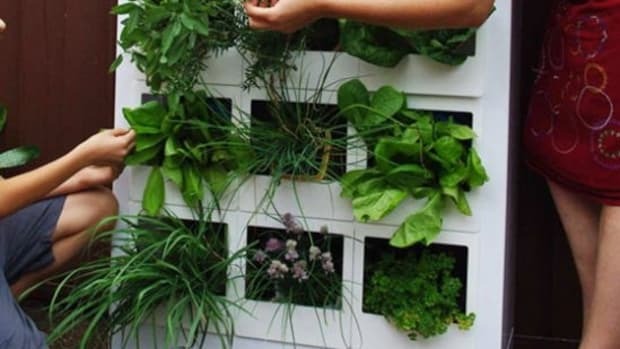 Or try any of these other vertical gardening techniques.